The University Libraries* is seeking nominations for the Arthur Benton University Librarian’s Award for Excellence. The Award will recognize and reward a Libraries’ professional staff member who has demonstrated outstanding commitment and/or leadership in furthering the mission of the Libraries in providing service to the University community. The $1,500 award, made possible by a generous endowment from Dr. Arthur Benton, Professor Emeritus in the Department of Neurology, University of Iowa Hospitals and Clinics, will support the recipient’s professional development activities, research projects, or publications. All University Libraries’ professional staff with a minimum of five years of service to the Libraries and with an appointment of 75% FTE or more are eligible. Click here for the Benton Nomination Form. The nomination form, nomination letter and two additional support letters are due by 5 PM on Tuesday, October 30, 2018. For more information, contact Kelly Taylor, Libraries’ Administration Office, 335-6093. Jennifer Deberg of Hardin Library is a previous winner. 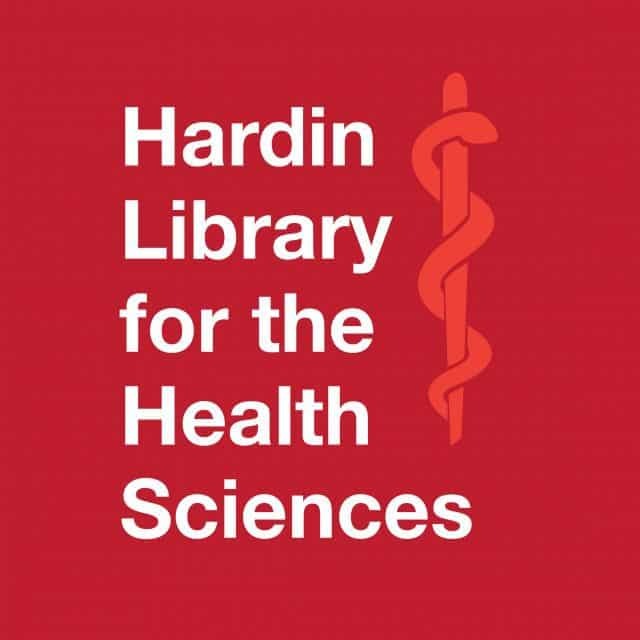 *The University Libraries includes the Main Library, Hardin Library for the Health Sciences, and the Art, Business, Engineering, Music, and Science libraries. The Law Library and other campus departmental library staff are not eligible.